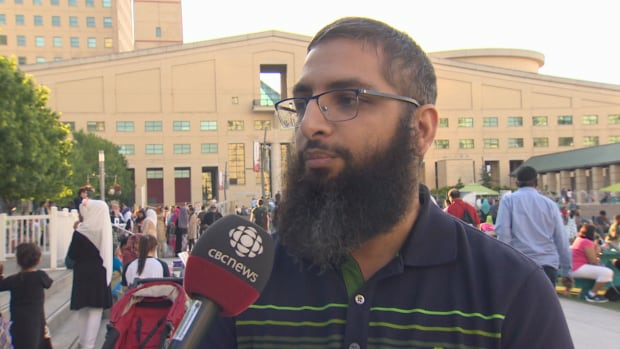 3,000 gathered for the first time at Mississauga Celebration Square for what organizers believe is Canada’s largest iftar, the nightly feast enjoyed by practicing Muslims during Ramadan. Top companies considered were Al Islami, BRF, Nestlé, Malaysian agro-foods company QL Foods, and American Wholefoods supplier Saffron Road. Word comes that the Saudis would like to see the current emir, Sheikh Tamam bin Hamad al-Thani, his father the former emir and his mother removed from power. 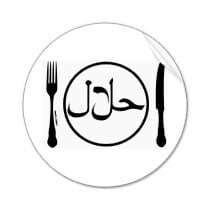 “Moslem meal” is inaccurate and discriminatory, suggesting it is only for Muslims, when what it is meant to be – a halal meal – does not only have to be for Muslim consumption. Halal pharmaceuticals include the vaccines and nutraceuticals containing ingredients which are compliant with the Shariah (Islamic religious) law. 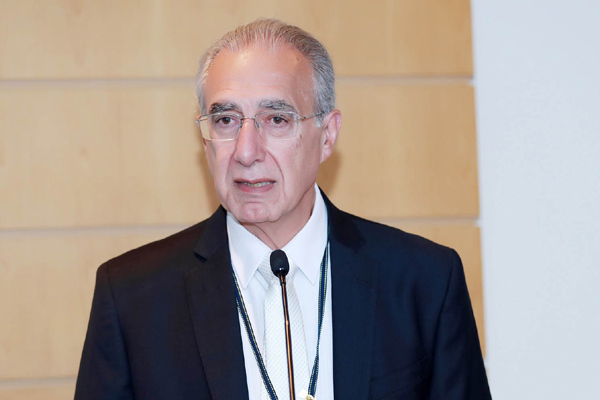 Brazil is fully ready to cooperate with Saudi Arabia in the field of food and to provide the market demand of meat and other products according to Saudi Vision 2030. In preparation of the month of Ramadan, inspections from the Halal Enforcement Unit within the Division of Consumer Affairs Office of Consumer Protection visited 110 establishments. More than 60% of Malaysians are Muslim, meaning that the chicken – including the product produced by KFC Malaysia – must comply with Halal dietary requirements. 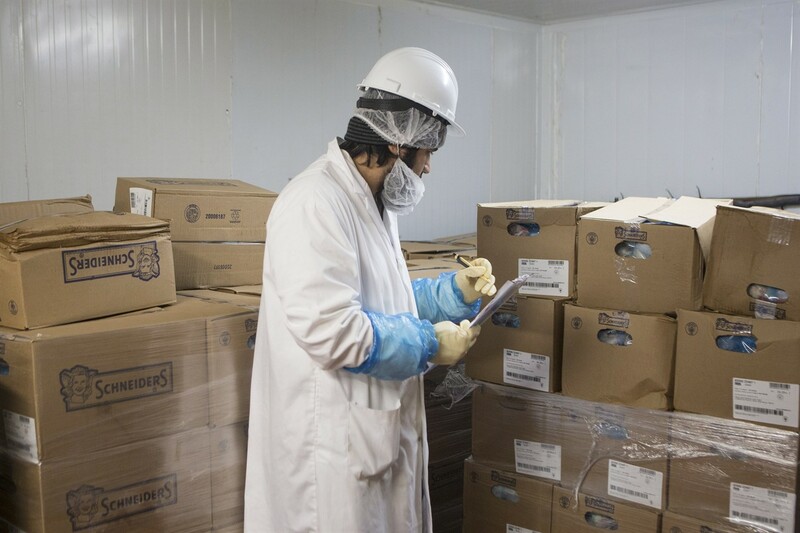 Mexico’s growing beef industry is targeting Muslim consumers in the Middle East for its prime cuts as it seeks to reduce dependence on buyers in the United States. Anyone who identifies as an ethnic consumer is expecting more from grocers than ever before, said Salima Jivraj, managing director at Nourish Food Marketing. 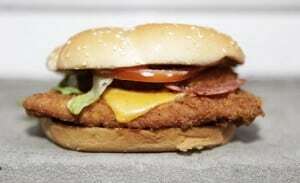 A lot of food festivals don’t survive early success. The first Halal Food Festival in 2013 was expected to draw 5,000 guests and 30,000 people showed up. The American grocery store has so far been mostly immune to the ravages of online shopping and the all around apocalyptic outlook facing the nation’s retailers. The hijab has long been a contentious topic of conversation; feminists, religious conservatives, secularists are some of the online communities that have engaged in passionate debate about what it represents. Minister Maggi’s visit to the KSA and the UAE is a move to assure the premium quality of Brazilian products entering these markets which have continued to show their trust in Brazil’s meat industry. A common theme throughout the conference was the challenge of meeting consumer demands and special market needs while working to accredit halal certification bodies. The Canadian Food Inspection Agency approved guidelines for halal products just last year which is unprecedented because of malpractices going on. CVS to remove controversial chemicals — parabens, phthalates, and formaldehyde donors (preservative ingredients that can release formaldehyde over time) — from store-brand products. Midamar Corp., which as a corporate entity, plead guilty to a single conspiracy court, has survived the criminal prosecution of the business and its officers. During the forum, it was proposed that a Memorandum of Understanding (MOU) be signed among PEZA, ARMM and the US Halal Chamber of Commerce . Recently, non-Muslim restaurateurs have begun courting the burgeoning muslim customer base who are looking for Halal options.